HR has been engaging in hosted leagues on iRacing.com lately, the likes of ISR Endurance & DGFX GT Open. 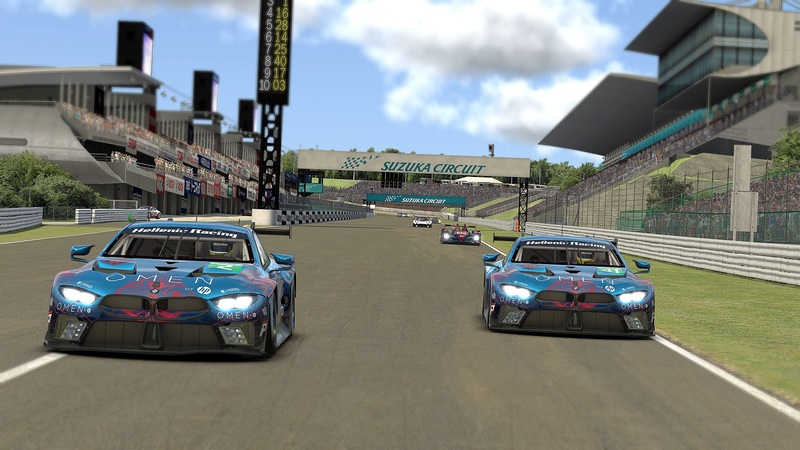 Both leagues have provided competitive racing and a great results for the team as well as the individual drivers. 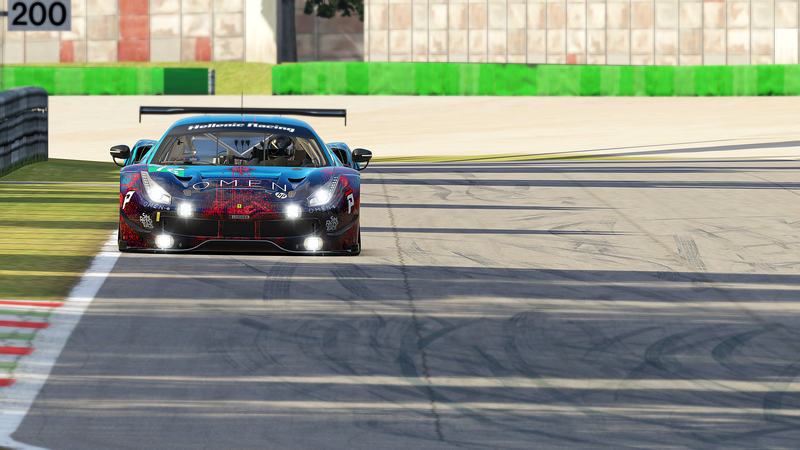 The conclusion of the ISR Endurance Series saw A. Perrs and the teams latest addition G. Karydis claim a strong 2nd for the team, while Perrs also managed to clinch second in the invidual championship. 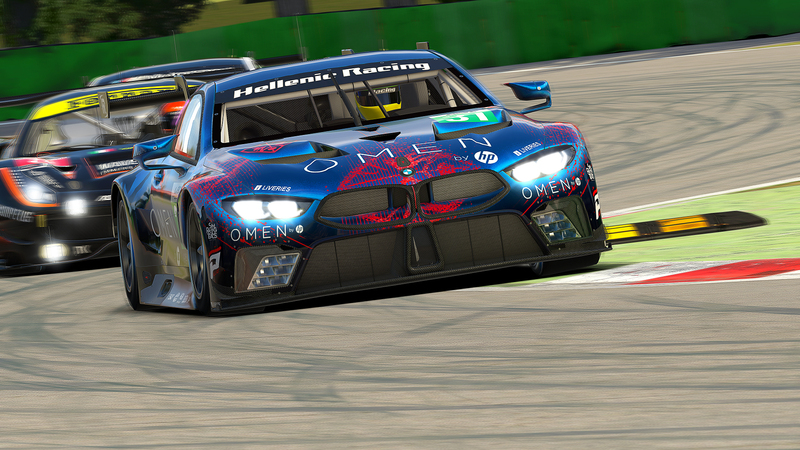 In the DGFX GT Open of which Round 3 at Sebring made for the pictures shown in this article , HR is currently holding 3rd place in the team standings. Congratulations go out to Perrs for these results, while the latest strong hints by iRacing developers keep our hopes up for proper endurance racing to become available rather soon.